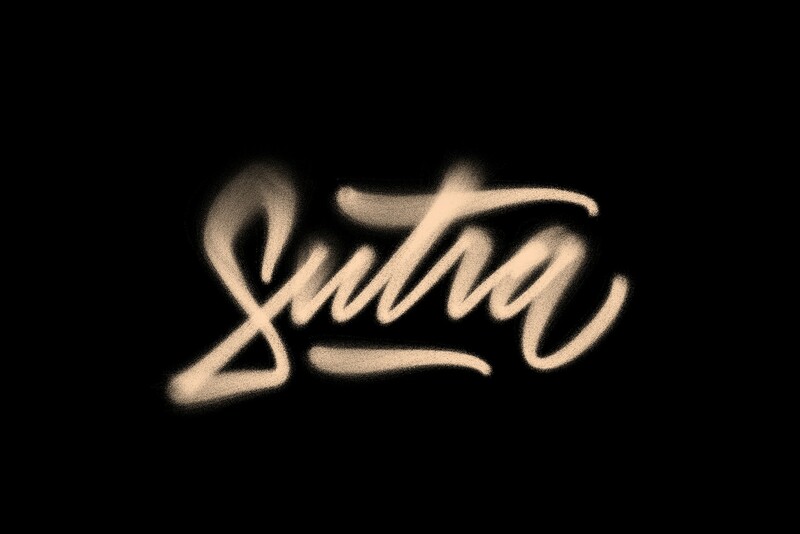 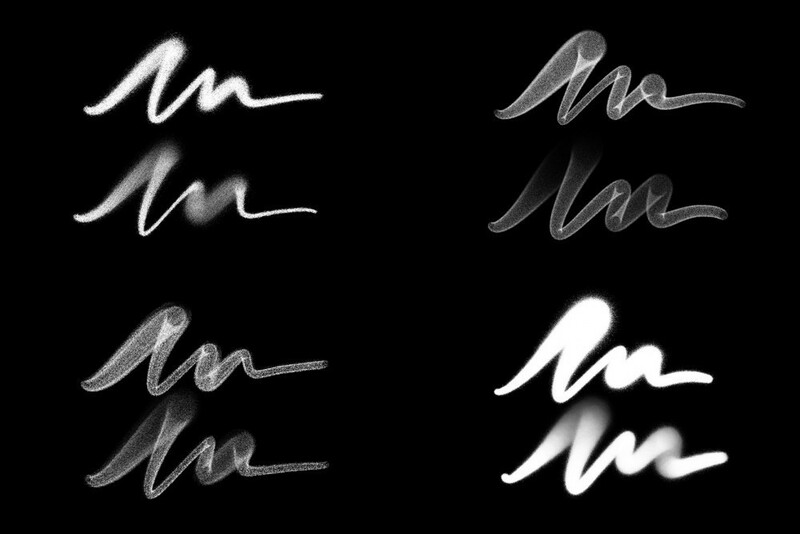 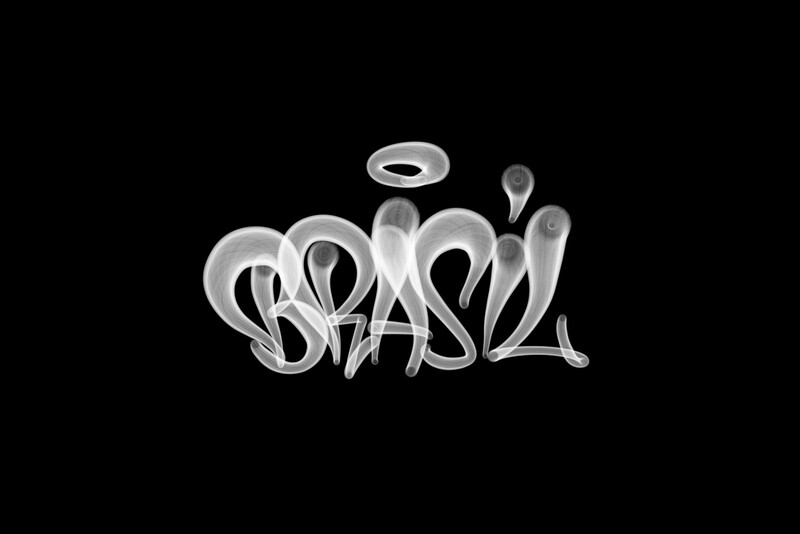 With the success of the Graffiti Kit for Procreate, I’m releasing version 2.0 of brushes sprays. 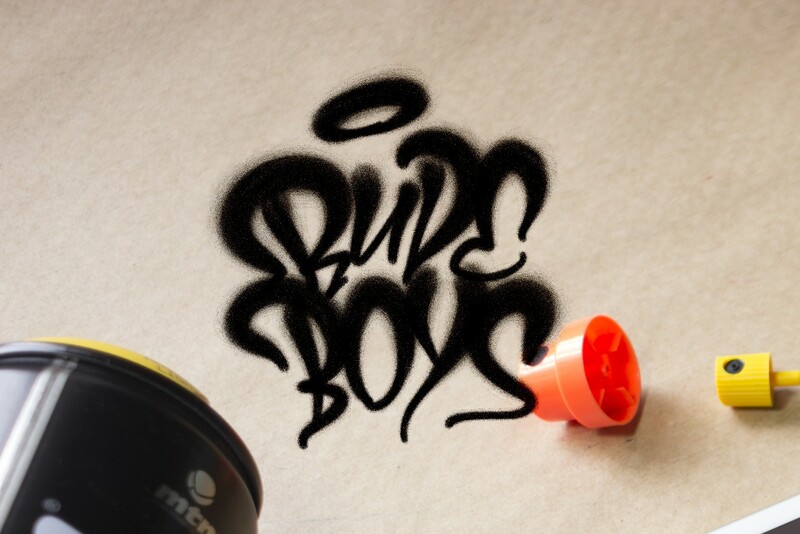 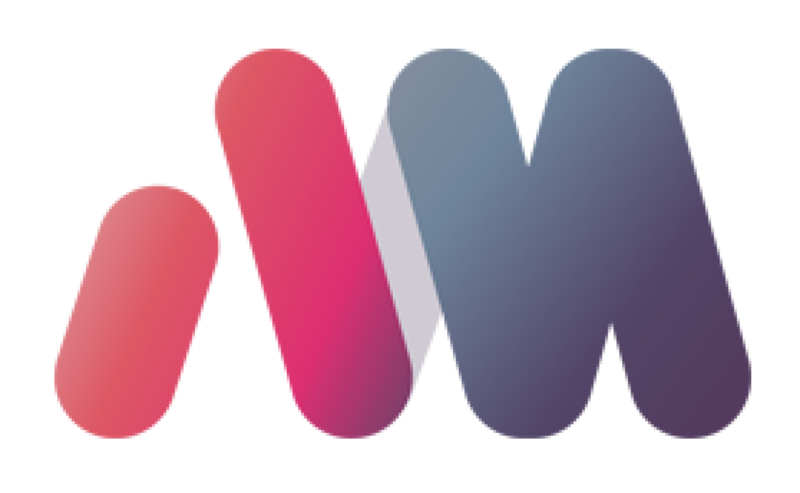 I have been working with graffiti for a long time and in recent months I have noticed a need for more specific materials for people who would like to work with it digitally. 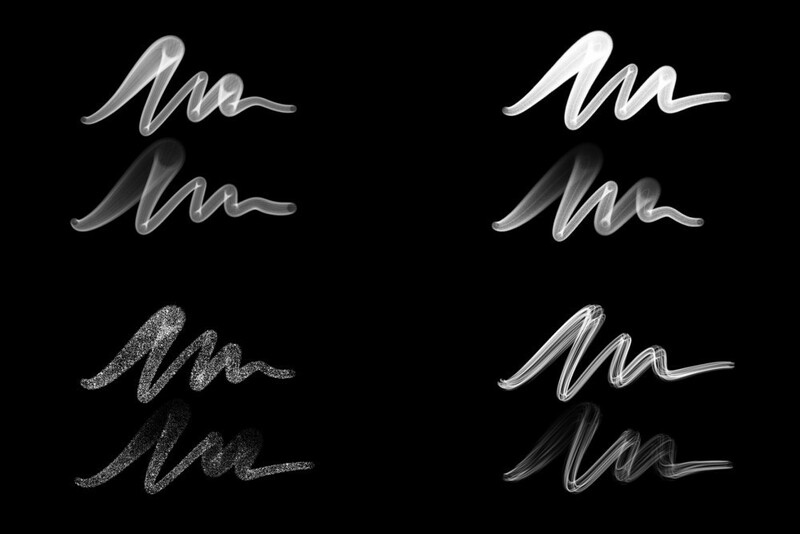 I designed sets of 8 brushes with their flares versions x.1 inside the brush set, totaling 16 brushes.